Looking to build or expand your mailing list? If so, you have more options than the standard approaches of purchasing a targeted list or purchasing data to append the list you already have. 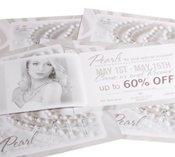 Here are five ways to build a great direct mail list that you might not have thought of. Purchase a Trade Show Attendee List – Trade shows attract a very specific target audience, and they generally attract the decision makers in the company. Attendee lists from key trade shows in your market vertical can net you very high value prospects. Use Facebook Ads – Create a lookalike audience based on your current email list and run lead generation ads. This is an untapped resource for many marketers. 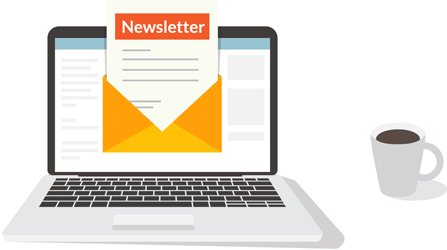 Use Your Own Content Marketing – If you offer an e-newsletter, ask for recipients’ street addresses at sign-up. If website visitors can download white papers or case studies, ask them to fill out an online registration form and include their street address as an option. Use Every Day Direct Mail (EDDM) – Every Day Direct Mail from the United Postal Service is an inexpensive way to target households within a specific demographic radius. Although EDDM lists do not include names, once people respond to your communication, you now have qualified leads—and names. 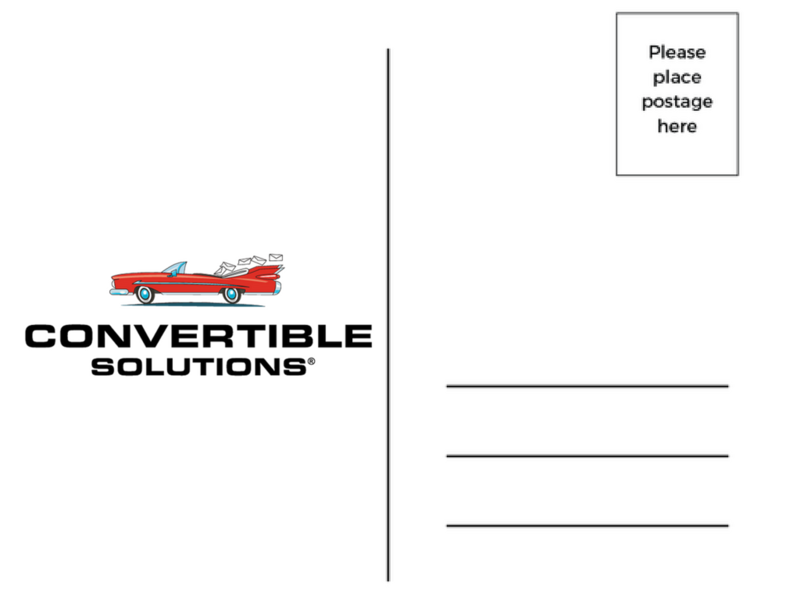 Purchase a Cloned List – Do you already have a productive direct mail list? Just want more customers like the ones you already have? Cloned lists allow you to do just that. 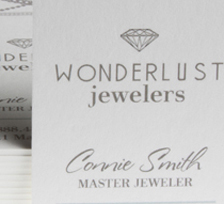 Create a profile of your best customers, then purchase a list that reflects that profile. These are all smart, cost-effective ways to build your direct mail list that can yield great results. Need help implementing one or more of these ideas? We can help!